Play Zwanzigerrufen online for free now! 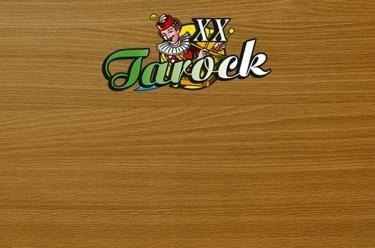 Tarock 20 is a trick-taking card game with a long tradition that is very popular in many Austrian regions. It is related to the also very popular Königrufen. The Tarock cards are numbered with roman numerals from I to XXI, in addition to the "Sküs" that is not numbered. A set of suit cards contains king, queen, rider, jack as well as a so-called "Glatze" (these cards are worth zero points). You play with 3 fellow players and 40 cards. The aim is to score as many points as possible. Please note that all Tarock cards, as the trump cards, beat suit cards. However, this does not apply to “Farbensolo”. You have to follow suit and Tarock but not necessarily beat previously played cards. Additional bids add even more excitement.